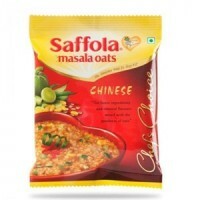 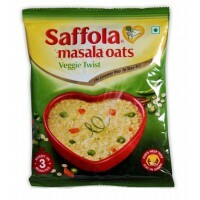 Saffola Masala Oats are bursting with flavor and is made from 100% natural wholegrain oats along with real vegetables and the choicest spices. 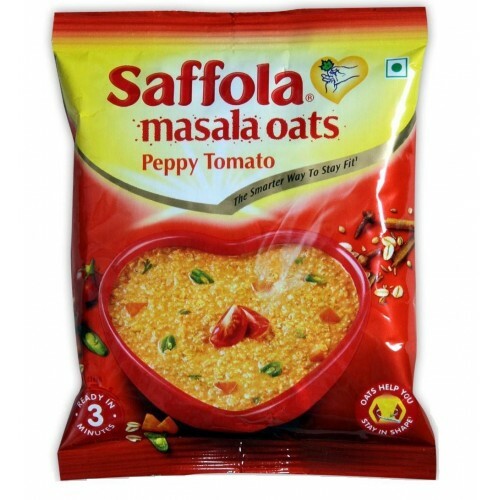 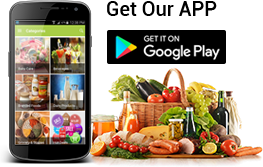 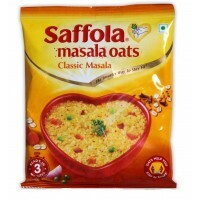 Eating Saffola Masala Oats as part of your daily routine is not just fantastically healthy and tasty, but also needs minimal effort. 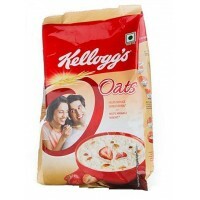 Oats are high in fibre and protein and are a delicious way to help you stay in shape.